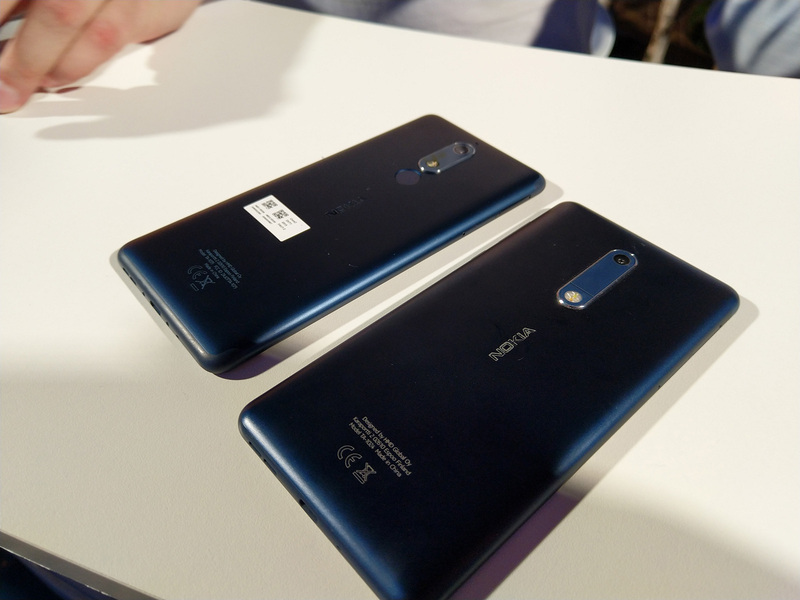 This week Nokia Mobile announced three new devices that fill in the lower price segment of the market. 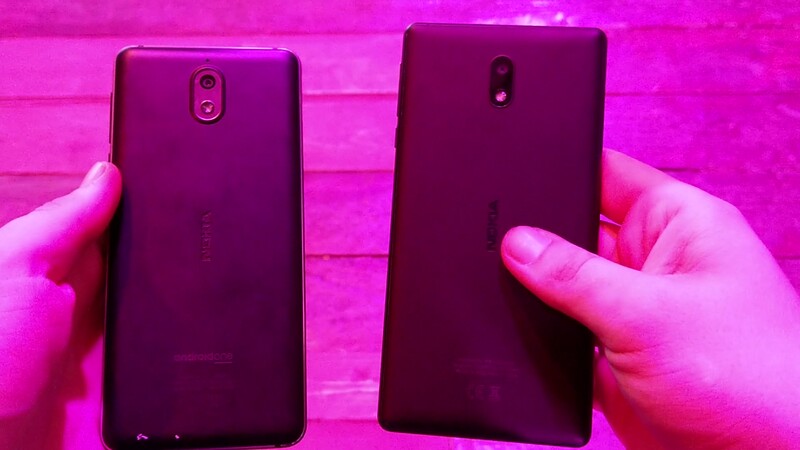 We saw the successors of last year’s Nokia 2, Nokia 3 and Nokia 5, that come with an improved design and specs sheet. 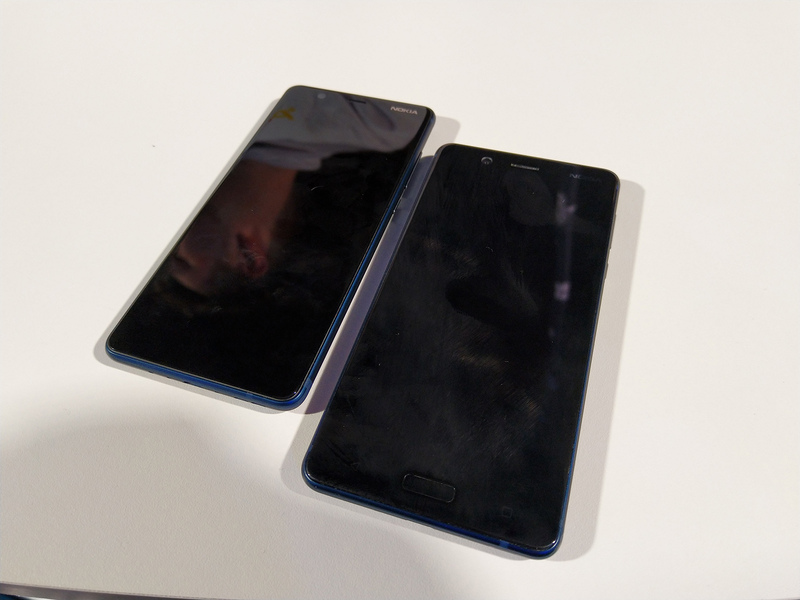 I wrote something about my first impressions of the new devices here, where you can also find a lot of photos. Down below follows a video overview of the new phones, as well as some more photos. 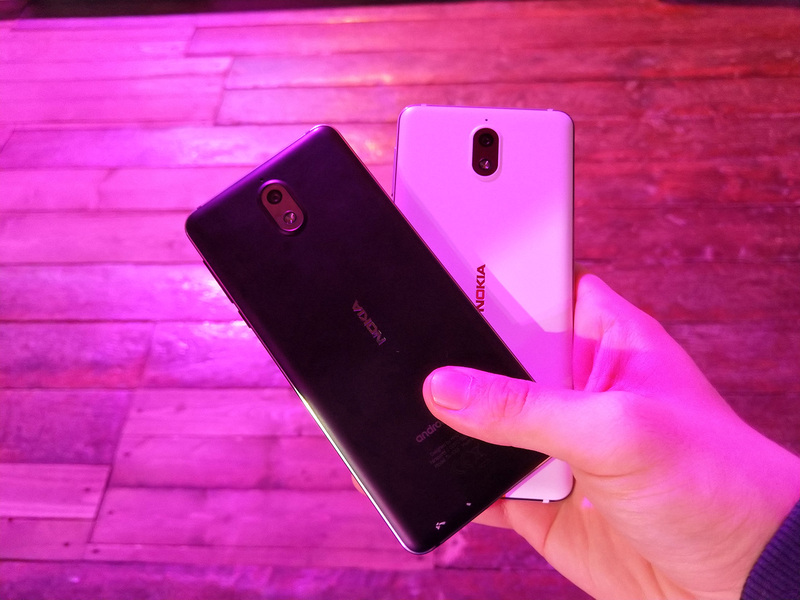 Also, after every Nokia phone announcement, we do an article with the first hands on videos. 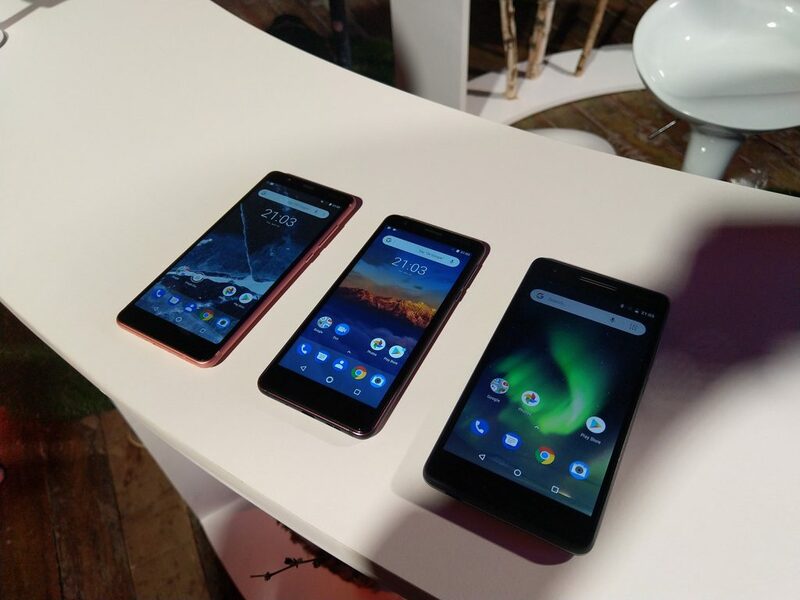 Few videos from bigger tech sites that were there in Moscow you can find down below.